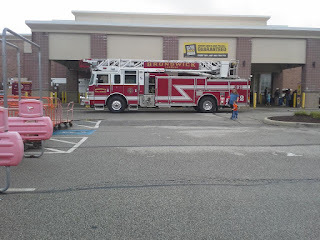 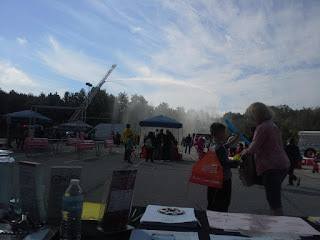 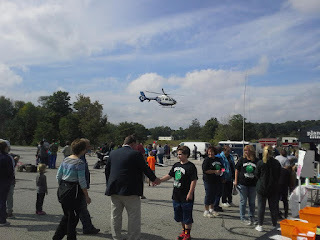 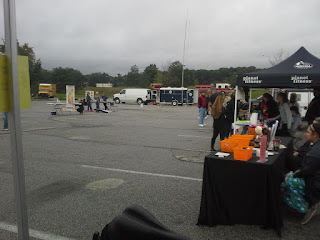 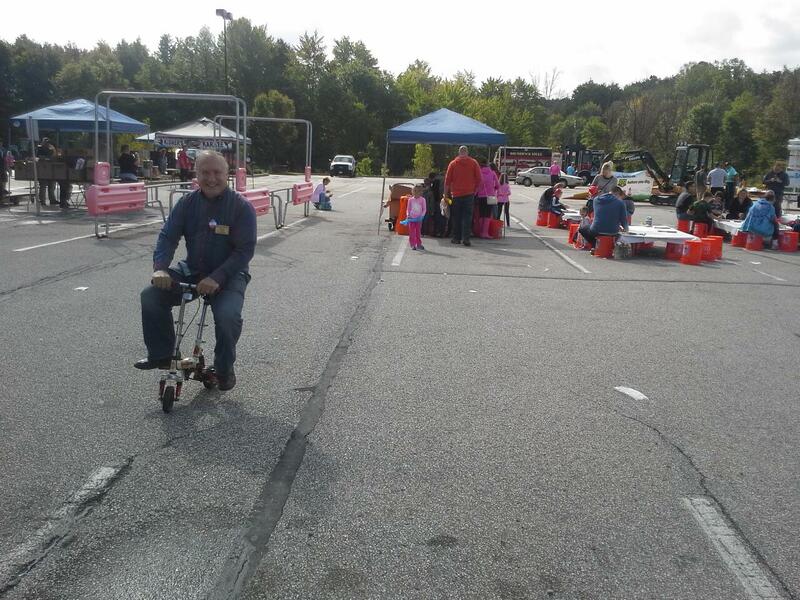 Thank you once again to the Home Depot of Brunswick, Ohio for letting us participate in their annual Safety Fair on October 1, 2016. 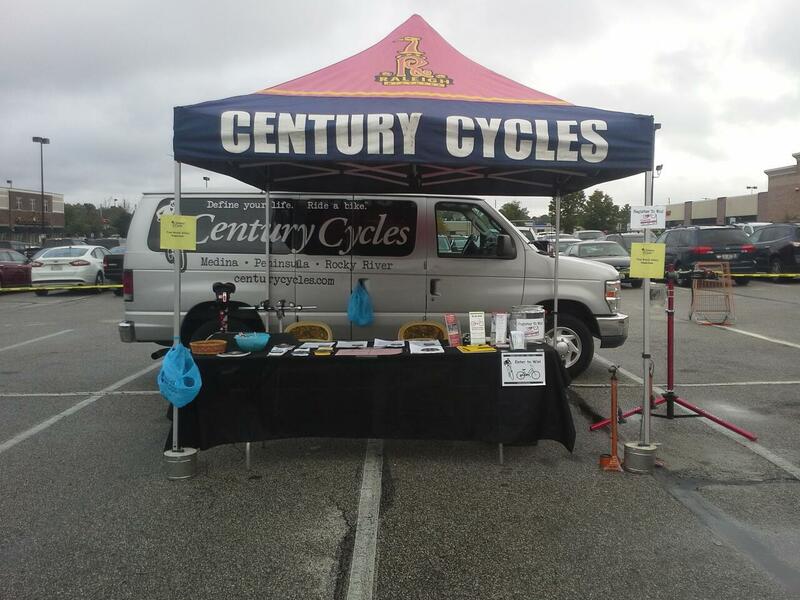 Thanks also to Don from the Century Cycles store in Medina for manning out tent and helping kids and other guests out with their bikes! 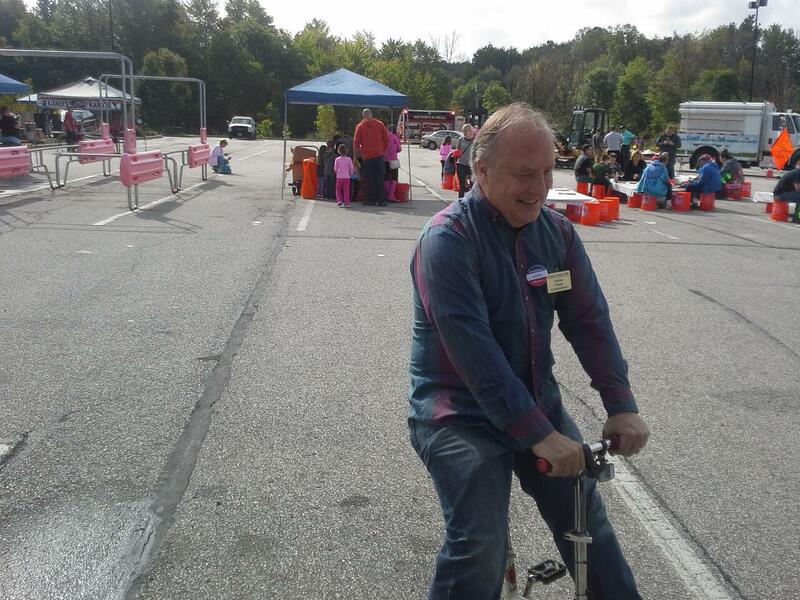 By the way, in the photos below, that's Medina County Commissioner Tim Smith testing out the tiny bike! Thanks for visiting a being a good sport!